Fresh herbs are just great. Who wouldn't choose them over dried flakes 100% of the time? Some people have their own garden, live in the right climate, and can grow them all year long. Good for them! Unfortunately not all of us can be so lucky. For the rest of us, the main problem with fresh herbs is the shelf life. You go out and buy a bundle of parsley from the grocery store for that Italian meal, or grab some cilantro for that guacamole and only end up using a fraction of what you paid for. Then you throw the rest in the fridge, forget about it and in a week it goes bad! So, unless you want to eat guac every day of the week (I actually wouldn't mind that) this scenario is bound to happen. Well, what if you could extend life of that obnoxious amount of herbs you got from the store. Would you? Yes, the answer is yes, you would! 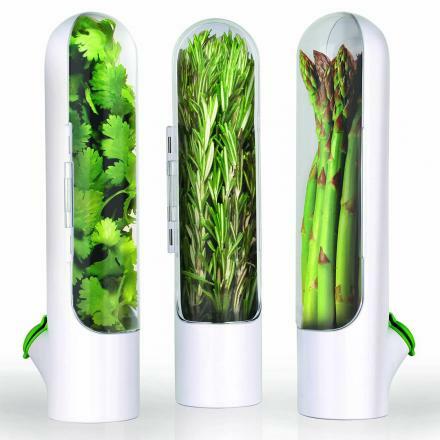 The Prepara Herb Saver Pods will triple the life of your fresh herbs so you can make your meals taste better with the freshest ingredients possible. The secret is in the design of these unique pods. They have a clear windowed hard shell to protect the herbs from being crushed by other items in the fridge. There is also enough space in the pods for the herbs to breathe and get maximum hydration levels. The pods are very basic to use. The first thing you need to do is pat dry your cilantro, basil, oregano, parsley or whatever herb you have. Then you place the herbs in the pod and add some fresh water through the tethered filler cap. The only thing you need to remember to do going forward is to remove the old water and replace it with fresh water every 3 to 5 days. It's that simple! This process will ensure that your herbs last up to three weeks. That should be more than enough time for you to use up the majority of them in your cooking. 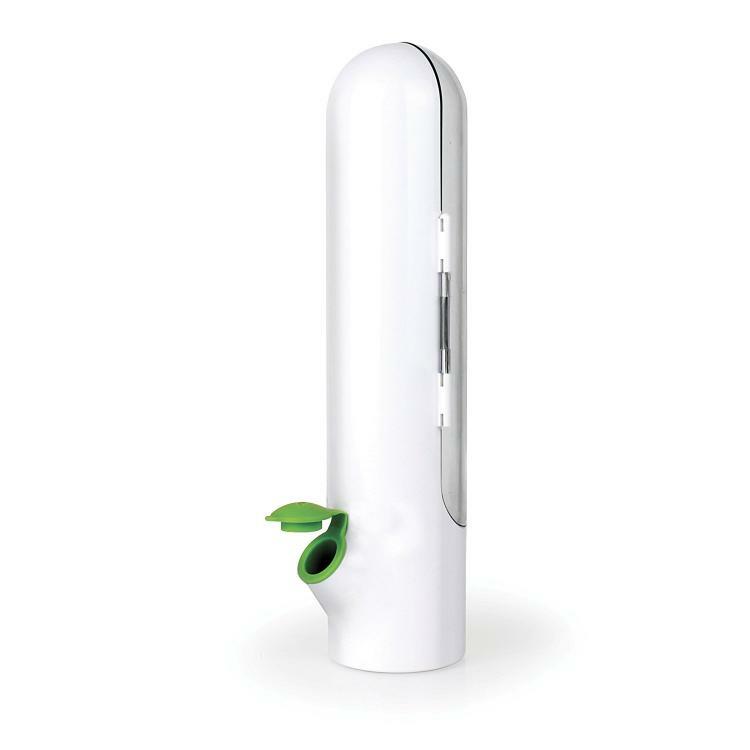 They're designed to fit perfectly on the refrigerator door for easy access, and because they have a clear window you wont get confused about which herb you're looking for. They have hinged doors so you can quicklygrab the right amount you needand then place them back in the fridge. 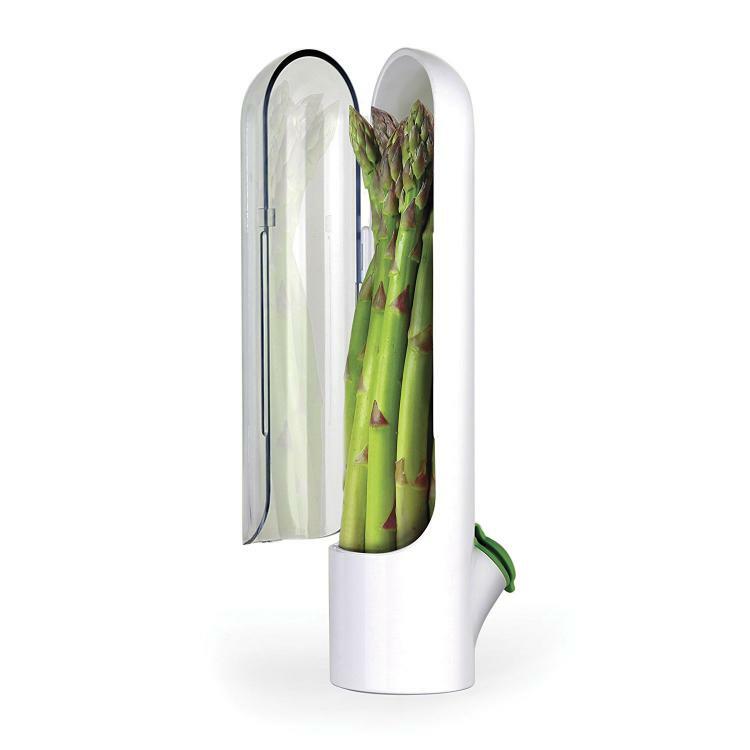 The Prepara Herb savers are made from BPA free plastic and are dishwasher safe for simple cleaning. You'll never have to use a damp cloth to try and save your herbs again! 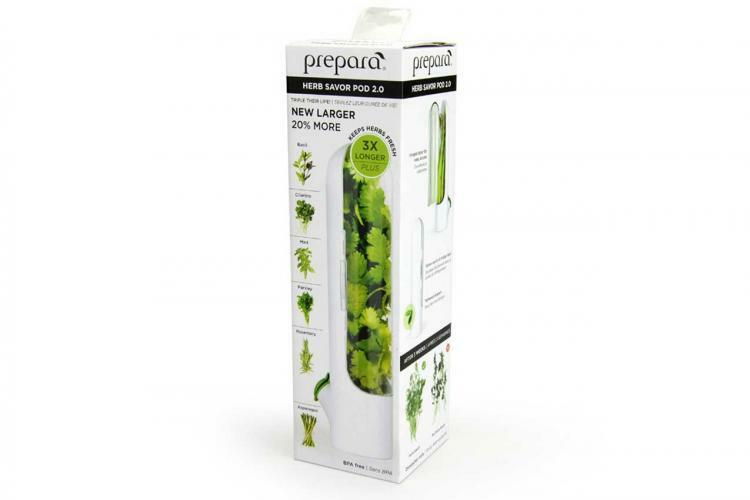 Make sure after you cook that next meal to keep your herbs fresh for longer with the Perpara Herb Saver! Check out the herb savers in action in the video below.